The remnants of Apartheid, the vibrant townships, once a symbol of both opression and resistance still exist today to bear testimony to the struggles of the past. This, in contrast with world class beaches and tourist amenities. 5 Star hotels, World Clas Conferencing and Shopping are all part of this great city. A city of contrast and intense natural beauty. Welcome Home.. 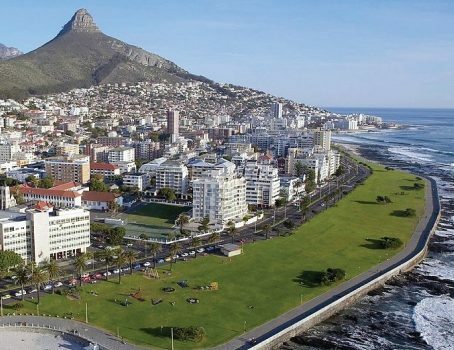 This full day tour is a wonderful journey to visit the Cape of Good Hope, legendary meeting place of the world. 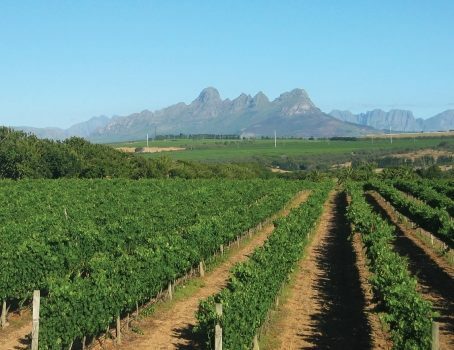 The Cape Winelands forms part of the greater Western Cape and is one of the Wine Capitals of the world. 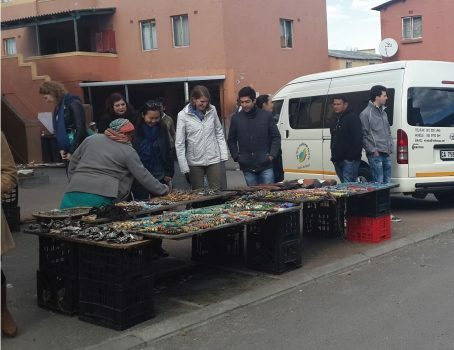 This tour reflects Cape Town as One City, Many Cultures. Highlights include Disrtict Six and Museum,. © 2019 Sams Cultural Tours All Rights Reserved | LSX is a WordPress theme developed by LightSpeed.